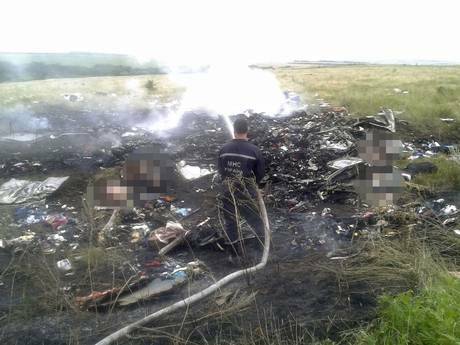 It will be another devastating day for us Malaysian as Malaysia's owned passenger aircraft MAS Boeing 777 was shot down near the borders of Ukraine & Russia reported via Twitter by @Reuters 1105PM +800 GMT 17th July 2014. The Advisor for the Ukraine Internal Affairs Ministry has confirmed that there was a ground to air missile launch on that particular time of the Boeing 777 flight path from Amsterdam on Ukrainian air space via their Facebook wall. Though further investigations is under way. Malaysian Airlines System (@MAS) also tweeted on the incident and from their tweet stream "...Malaysian Airlines (MAS) lost contact of MH17 from Amsterdam. The last known position was near Ukrainian (Ukraine) airspace... More details to follow..."
The second incident this year after MH370 "lost and still NOT FOUND", now Malaysian are eagerly waiting for the official response/report from the new minister cabinet line-up, particularly from the Ministry of Transport of Malaysia, the ministry in charge. 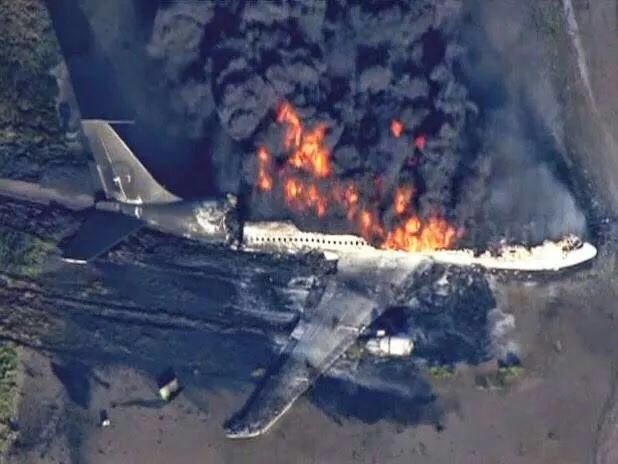 The aircraft's flight route was declared safe by the International Civil Aviation Organisation. The International Air Transportation Association has stated that the airspace the aircraft was enroute was not subject to restrictions. Malaysia Airlines System representatives (MAS) confirmed that there was no distress call from MH17. Flight MH17 was carrying a total number of 295 people - comprising 280 passengers and 15 crew members. MAS is in the process of notifying the next-of-kin of the passengers and crew including all possible care will be provided to them. Current information provided by Kiev Air Traffic Control, the location of the plane's emergency locator beacon is 48 degrees 7 minutes and 23 seconds North and 38 degrees 31 minutes and 33 seconds East. PM have confirmed receiving information from the Ukrainian authorities that the plane was shot down but at this early stage, Malaysia is unable to verify the cause of this tragedy. If the plane was indeed shot down, the Government of Malaysia insist that the perpetrators must swiftly be brought to justice. PM has spoken with various government leaders including President Obama, Prime Minister of the Netherlands & the President of Ukraine. The Ukrainian President pledged that there will be a full, thorough & independent investigation, and Malaysian officials will be invited to take part. He will also confirm that his government will negotiate with rebels in the eastern conflict zone to establish a humanitarian corridor to the crash site. NO one should interfere with the area, or move any debris, including the black box. The flight's passengers and crew came from many different countries but yet to be confirmed by Airlines officials.